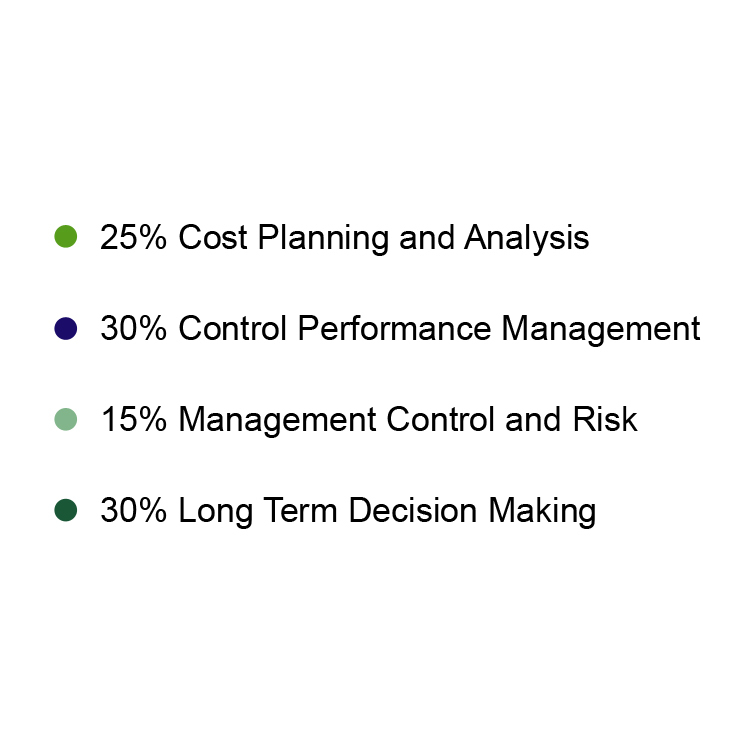 “Focusing primarily on the long term, P2 builds on the insights about costs and their drivers (from P1) to provide the competencies needed to analyse, plan and manage costs to support the implementation of the organisation’s strategy. It shows how to manage and control the performance of various units of the organisation in line with both short-term and long-term strategy. Finally, P2 covers investment decision making and the risks associated with such decisions. 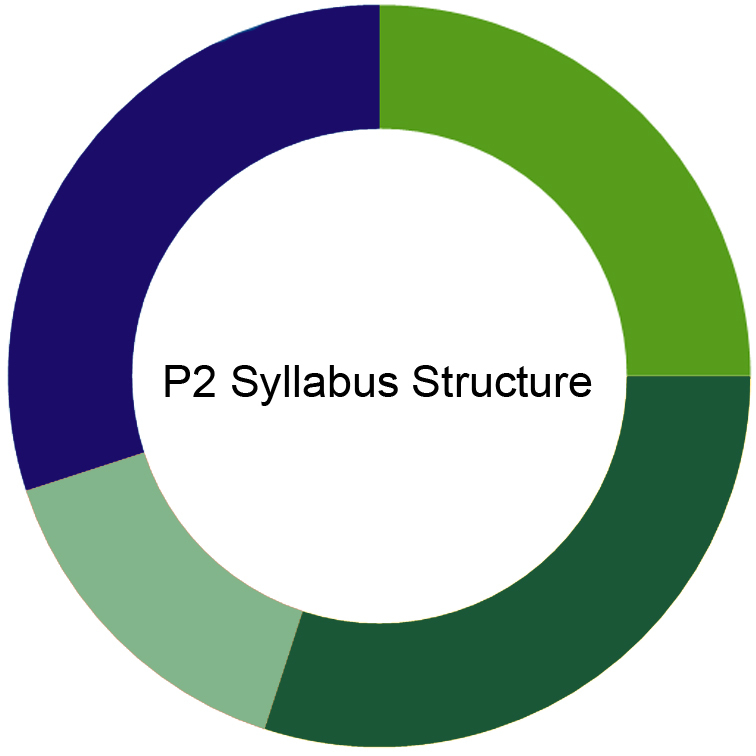 See how P2 fits into the whole CIMA syllabus here.